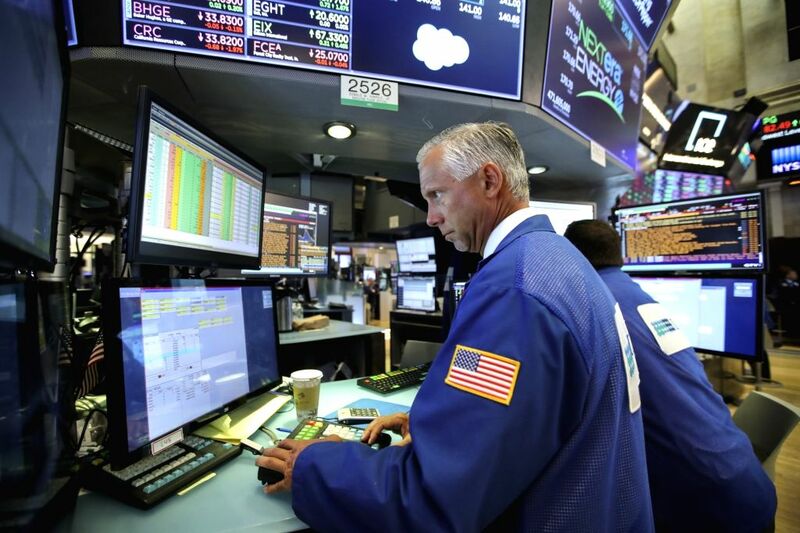 NEW YORK, Aug. 6, 2018 - Traders work at the New York Stock Exchange in New York, the United States, Aug. 6, 2018. U.S. stocks closed higher on Monday as investors digested a batch of second-quarter corporate earnings reports. 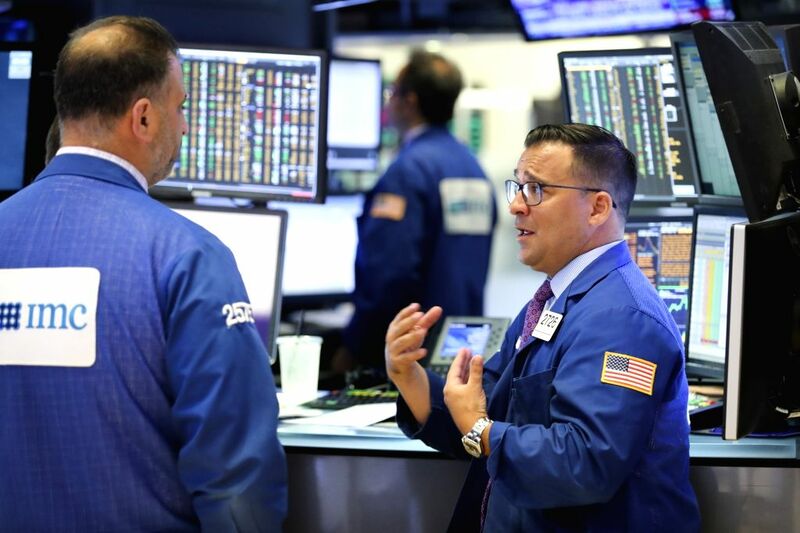 The Dow Jones Industrial Average rose 39.60 points, or 0.16 percent, to 25,502.18. 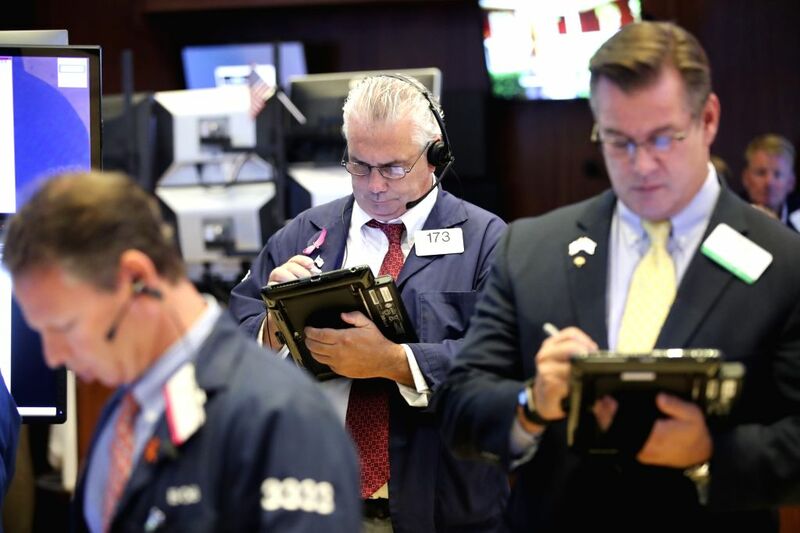 The S&P 500 increased 10.05 points, or 0.35 percent, to 2,850.40. The Nasdaq Composite Index rose 47.66 points, or 0.61 percent, to 7,859.68. 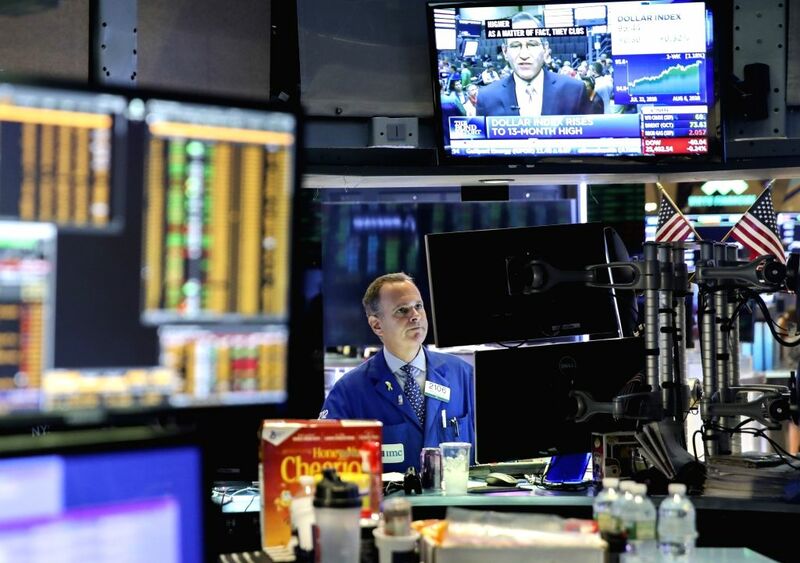 A trader works at the New York Stock Exchange in New York, the United States, Aug. 6, 2018. 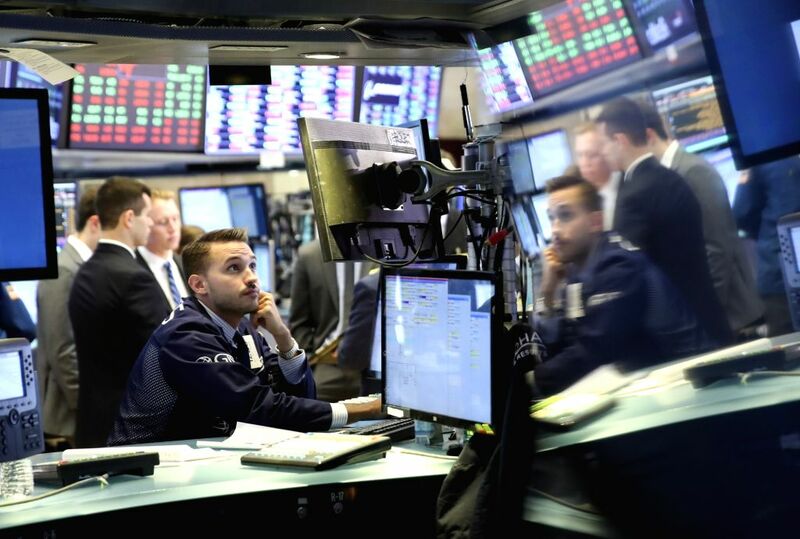 U.S. stocks closed higher on Monday as investors digested a batch of second-quarter corporate earnings reports.